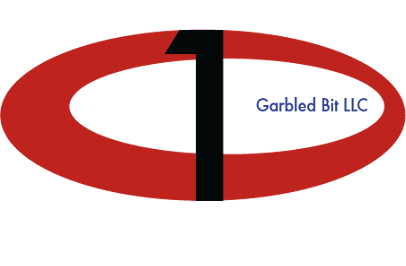 Garbled Bit brings clarity & accessibility to modern business systems for our clients. Our mission is to make technology an asset for your business, not a problem. Through our innovation and continuous support, we will happily work to support our client’s growth and profitability. Give us a call. You'll definitely want to see what we've got in the oven.